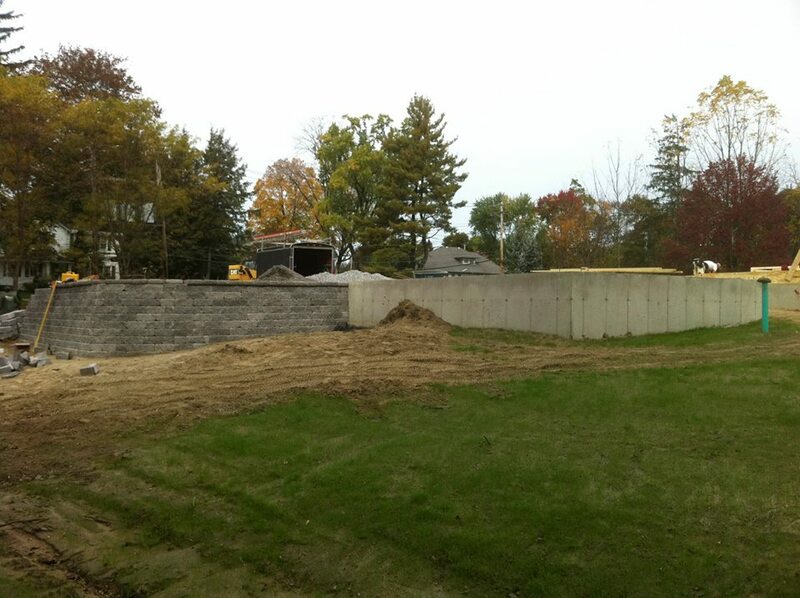 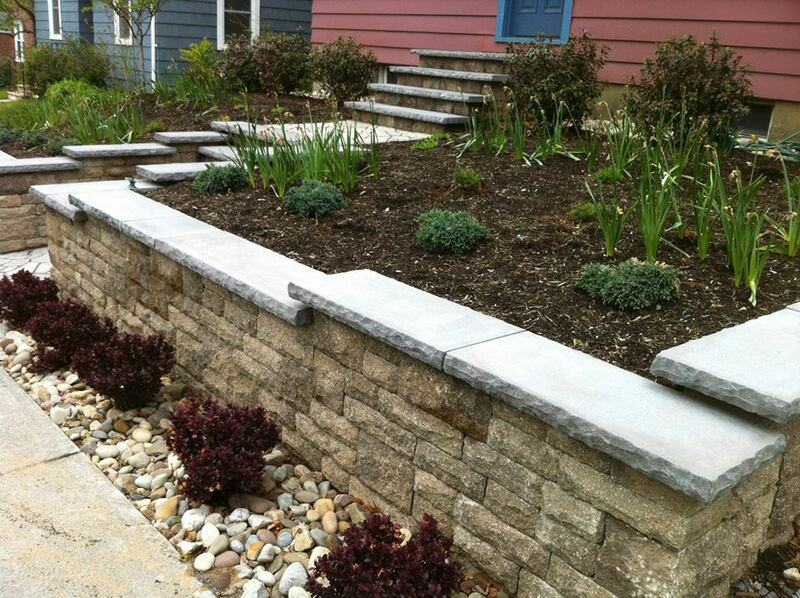 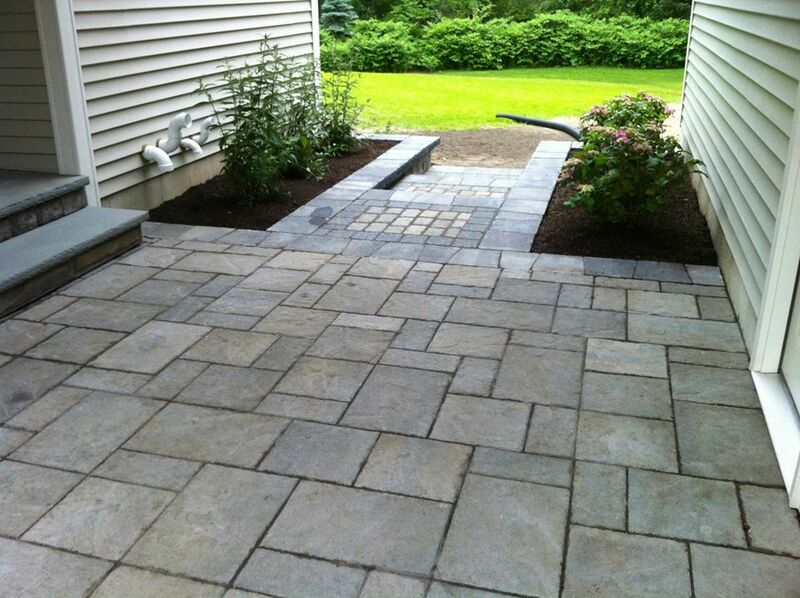 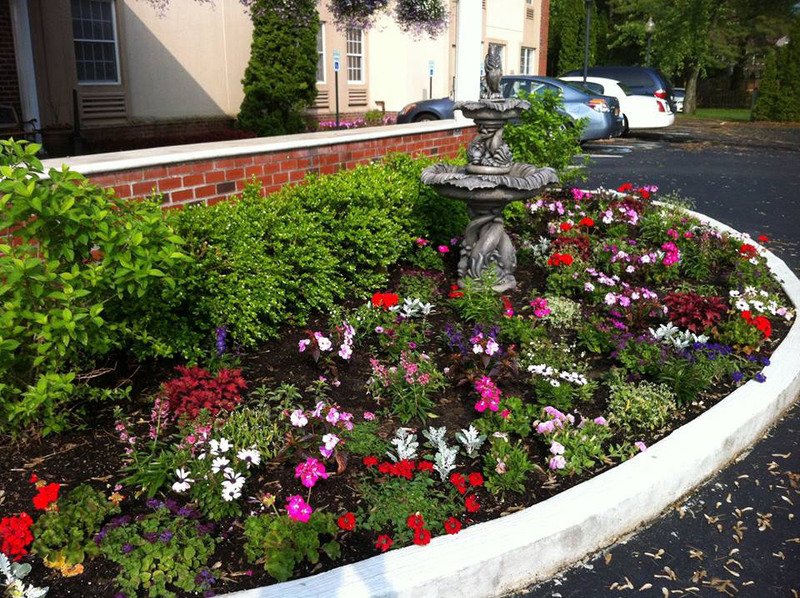 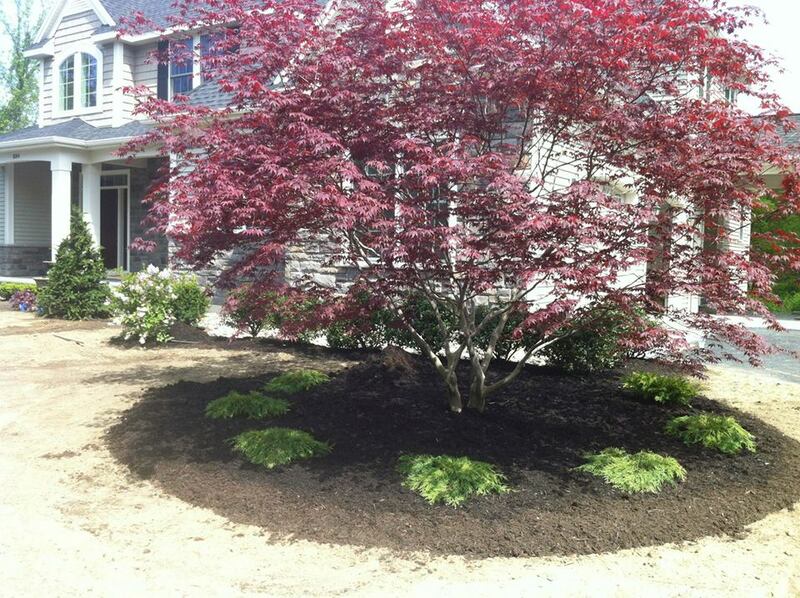 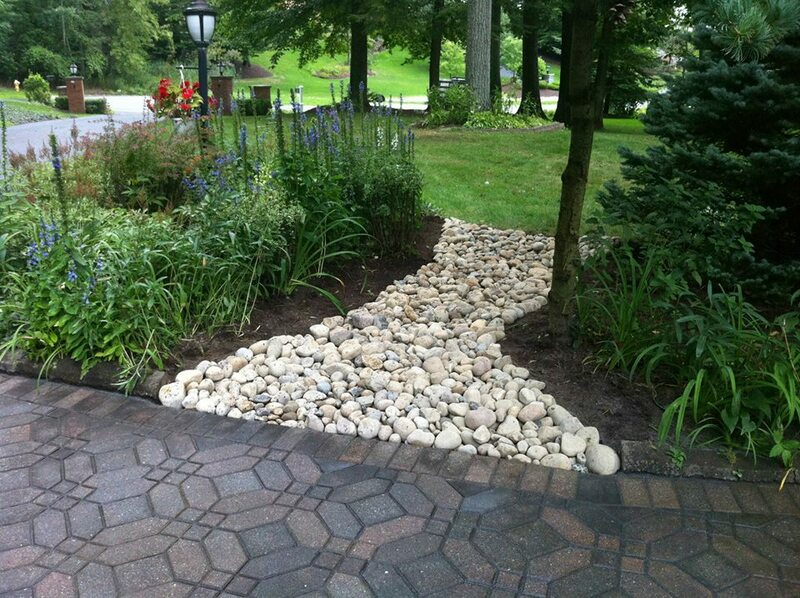 Brennan Landscaping specializes in landscape design, installation, and maintenance. 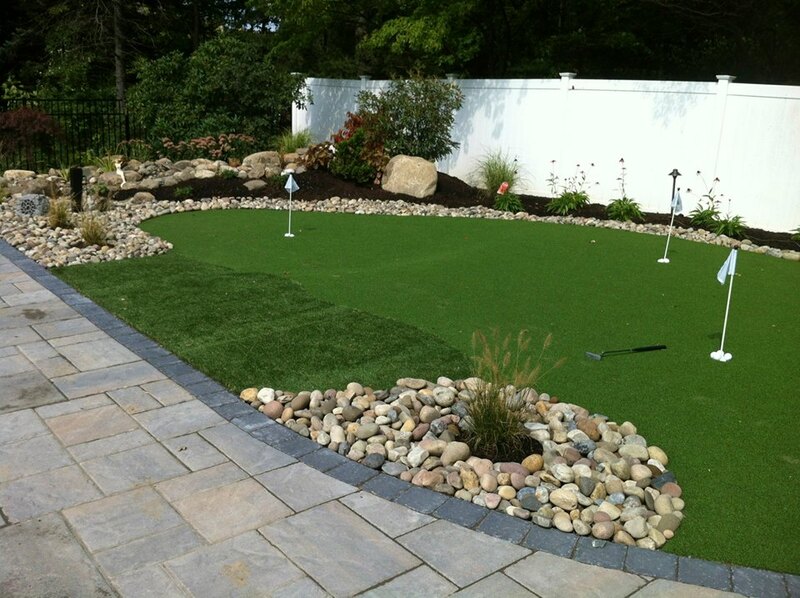 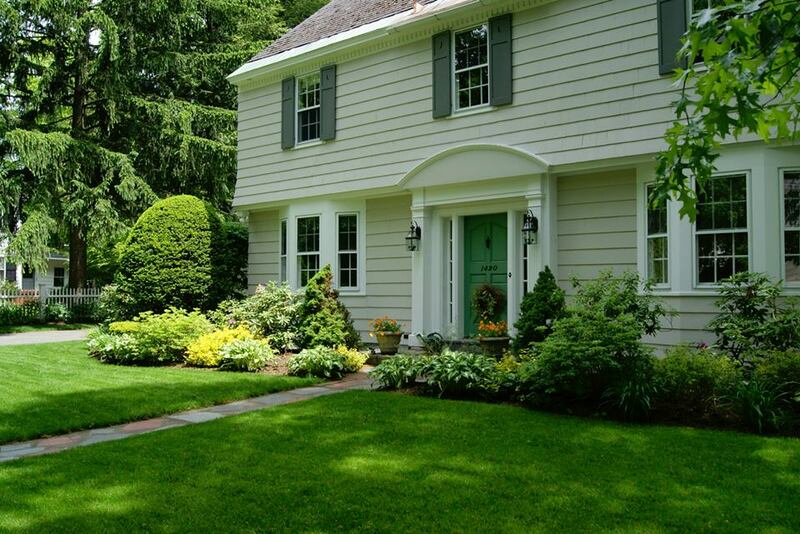 Lush & Green lawn and tree/shrub care is also offered by Brennan Landscaping to help keep the customers’ lawn and ornamental landscaping healthy. 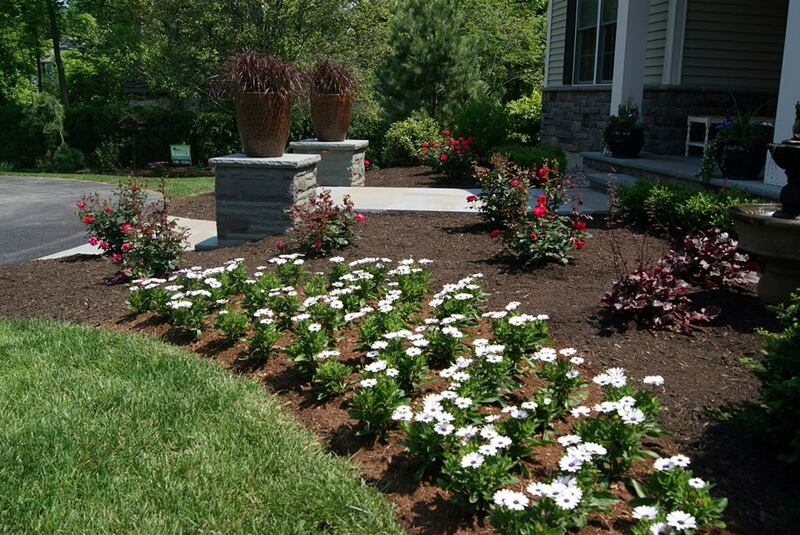 Tim can sit down and consult with the customer and design a landscape plan which meets all the needs of the customer. 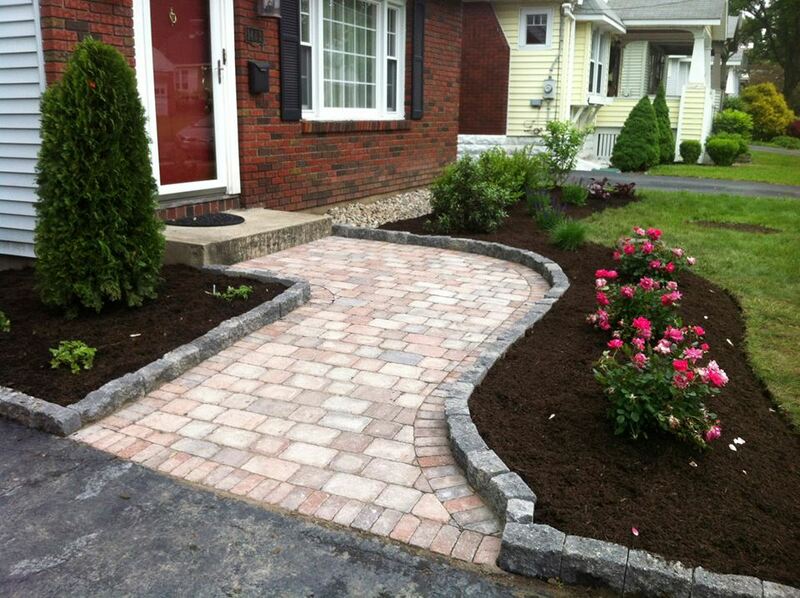 At the Deicing Warehouse, we cater to the needs of the Snow Plow Contractor, Property Manager and Homeowner looking for the right product and equipment needed to get the job done! 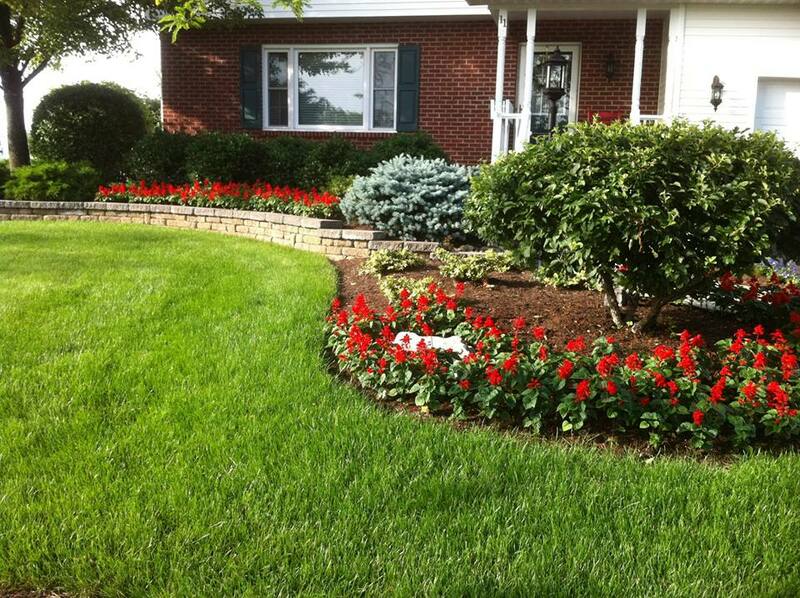 Please stop in for the sales and service you deserve!